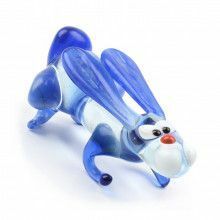 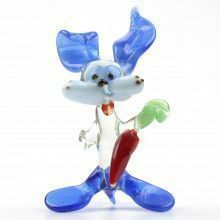 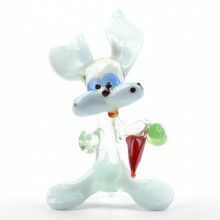 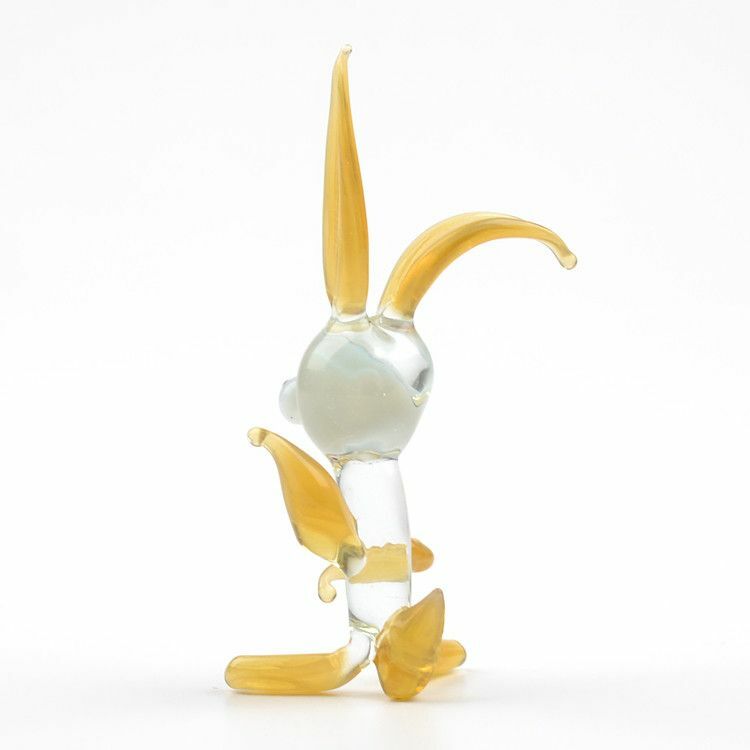 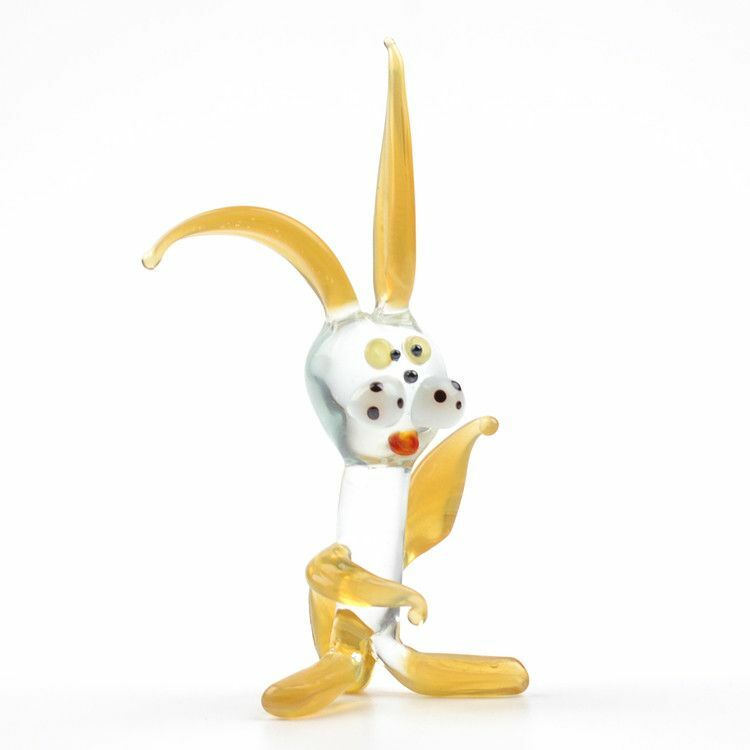 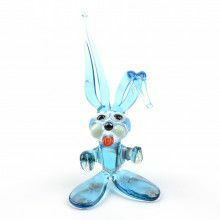 This (very adorable) glass Bunny Rabbit Miniature Figurine was hand blown and imported from Russia. 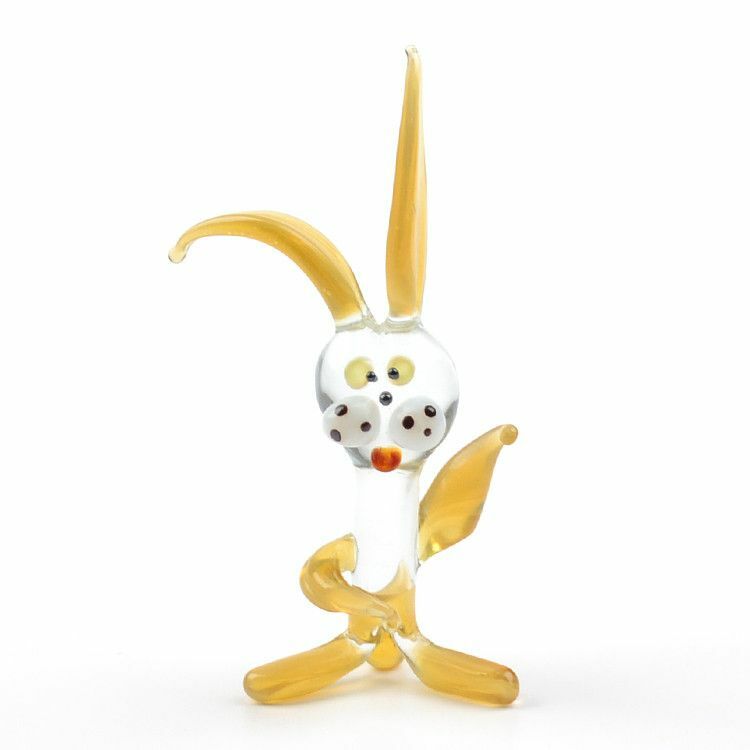 It's adorable shape, and small textured details is sure to delight! 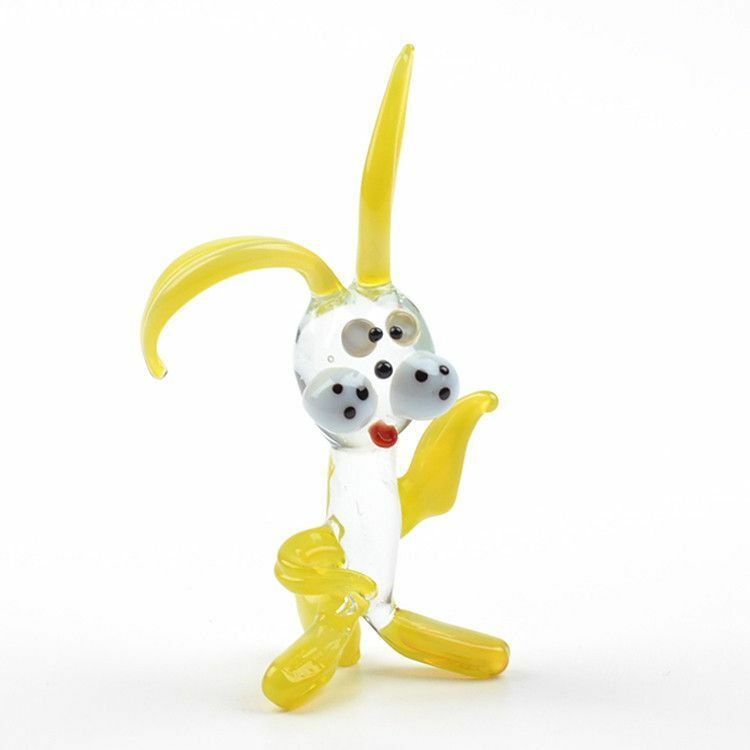 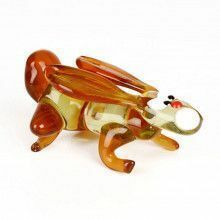 Because each figurine is crafted by hand, colors slightly vary and no two are exactly alike.